It's officially sandal season. 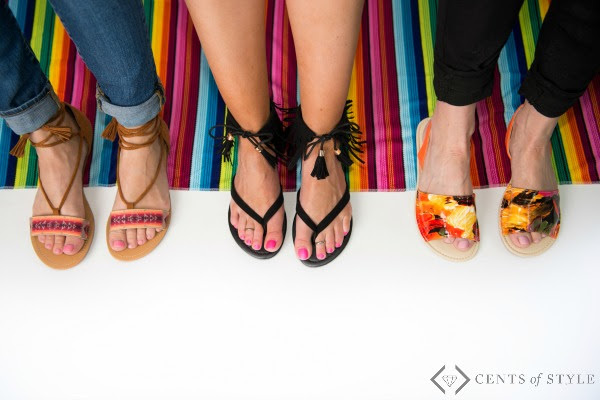 I will be wearing sandals every minute possible from now until Fall....and Cents of Style has all of the options you need to be wearing sandals 24/7. 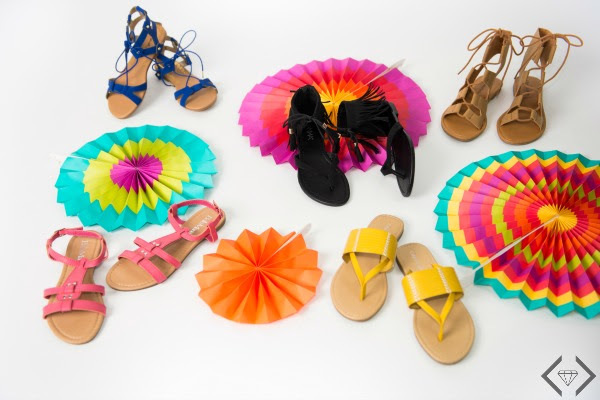 From wedges to gladiators to aztec to lace up, they have all of the best options to make your summer outfits pop...and every pair is under $25, so it is pretty much perfection. Fashion Friday - 5/13/16 - Summer Sandals for 35% Off (Starting at $9.99!) + FREE SHIPPING w/code LUCKYSANDAL. Keep an eye out for lace up sandal for $22.72,aztec lace up sandals for $19.47, & multi-strap sandal for $14.92. And all ship for FREE!